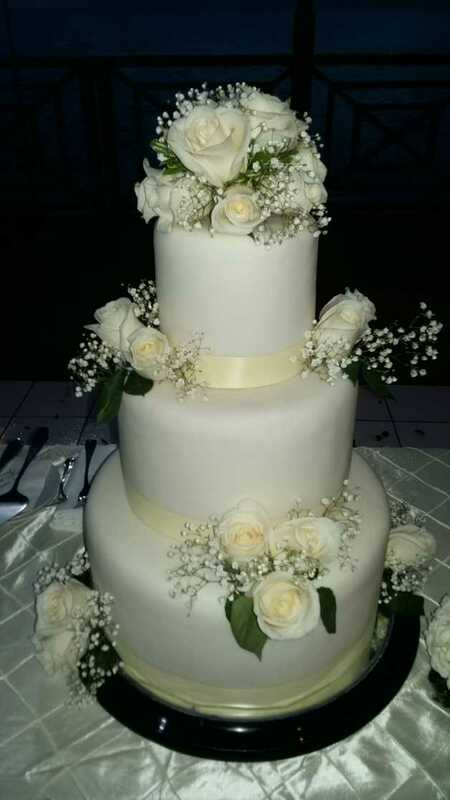 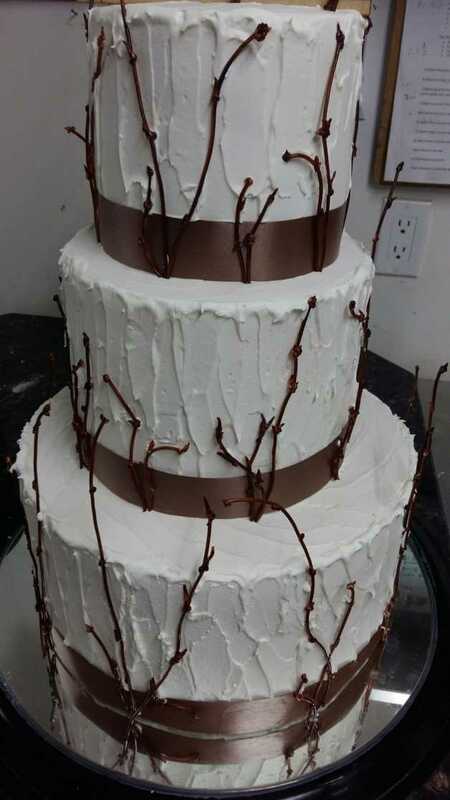 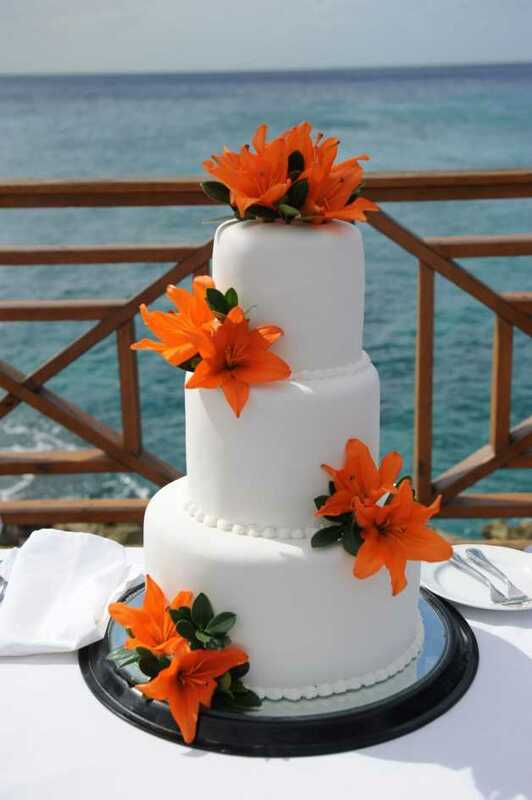 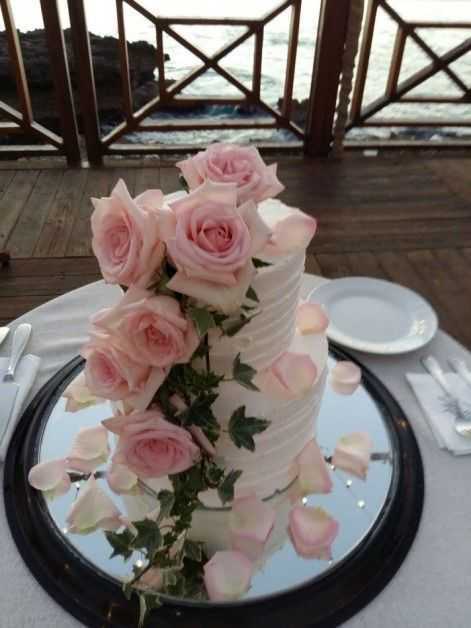 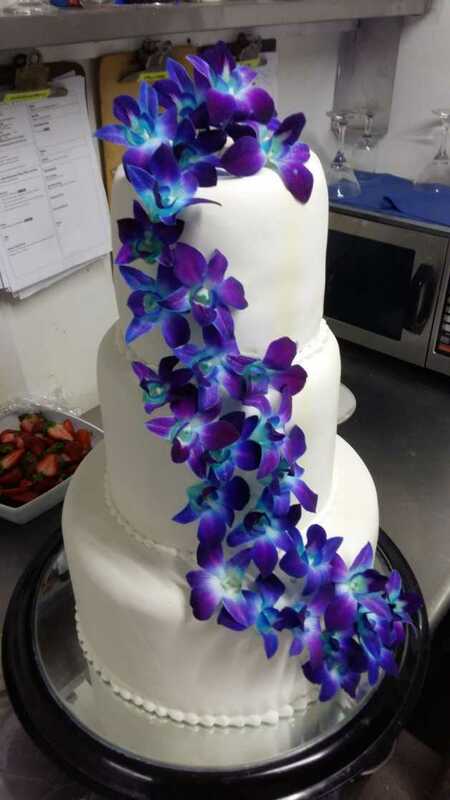 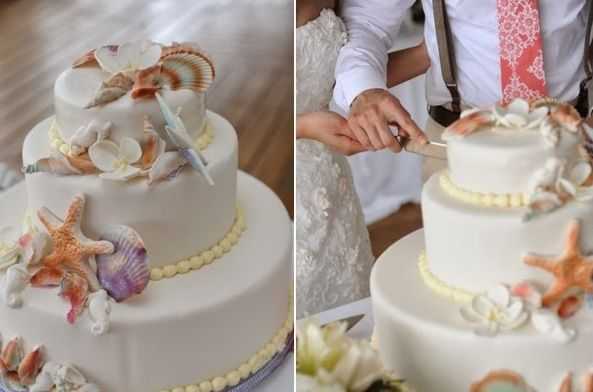 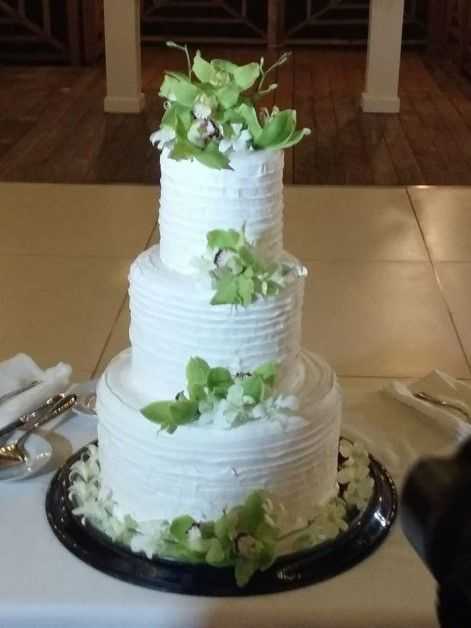 For your upcoming wedding it will be our pleasure to make your wedding cake! 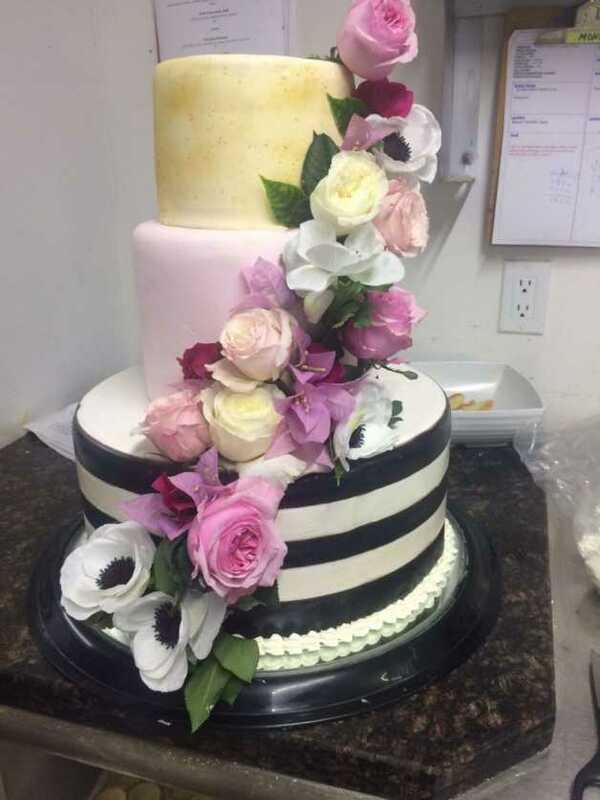 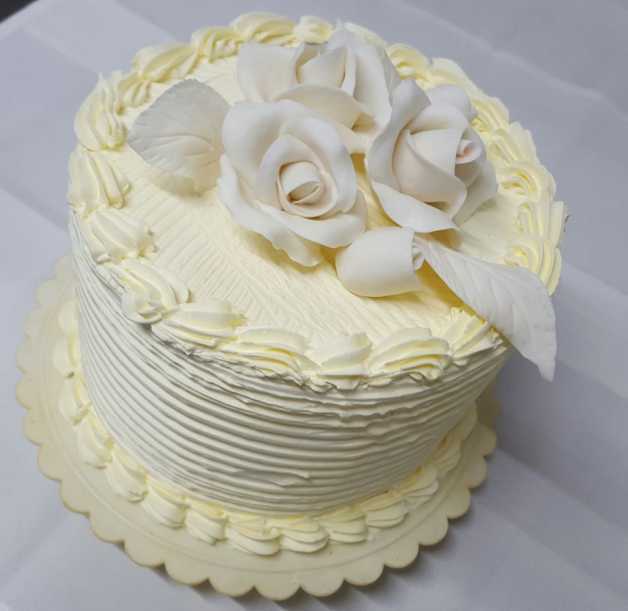 From a small cake of 6' to a 5-tier cake; our pastry chef will work with you to create your special cake. 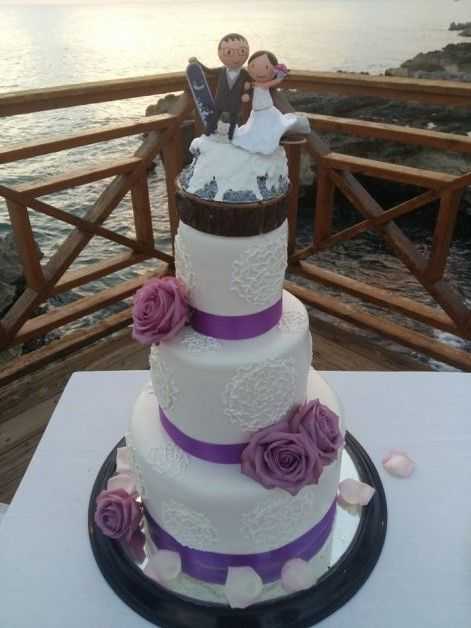 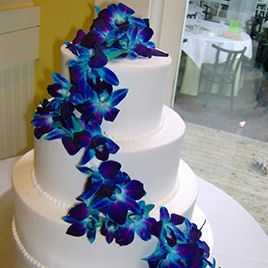 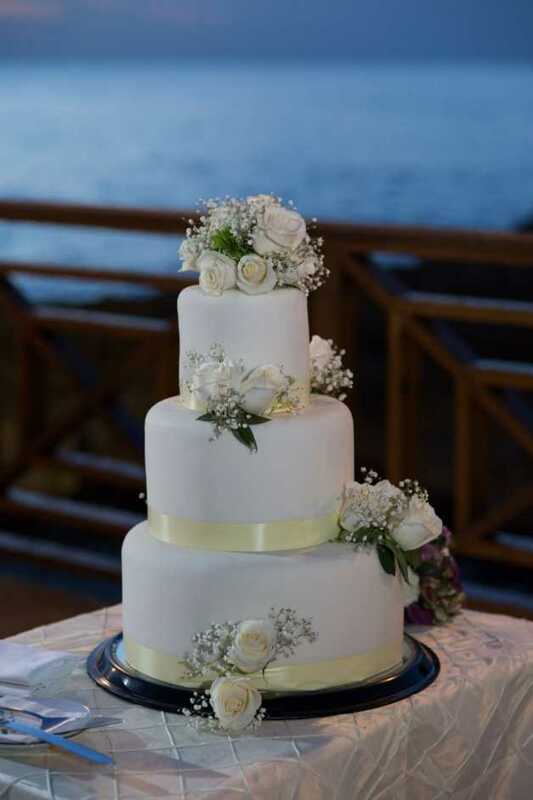 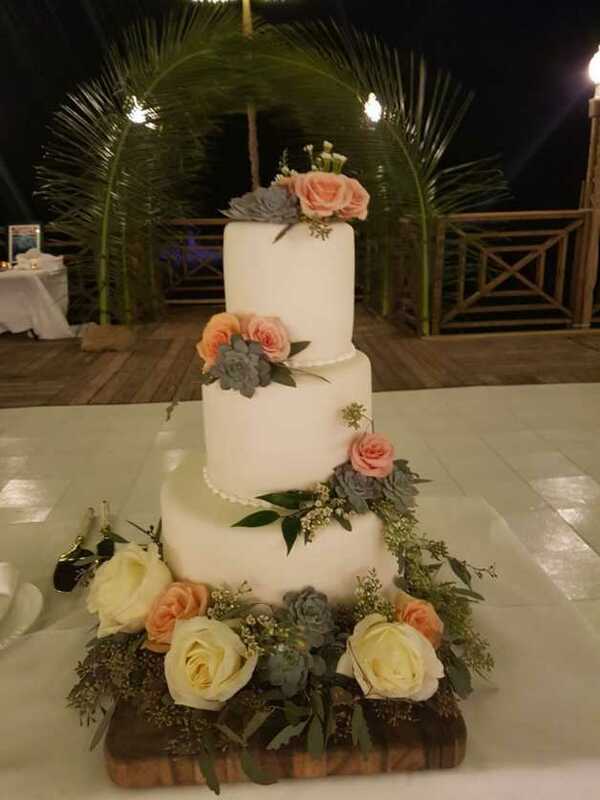 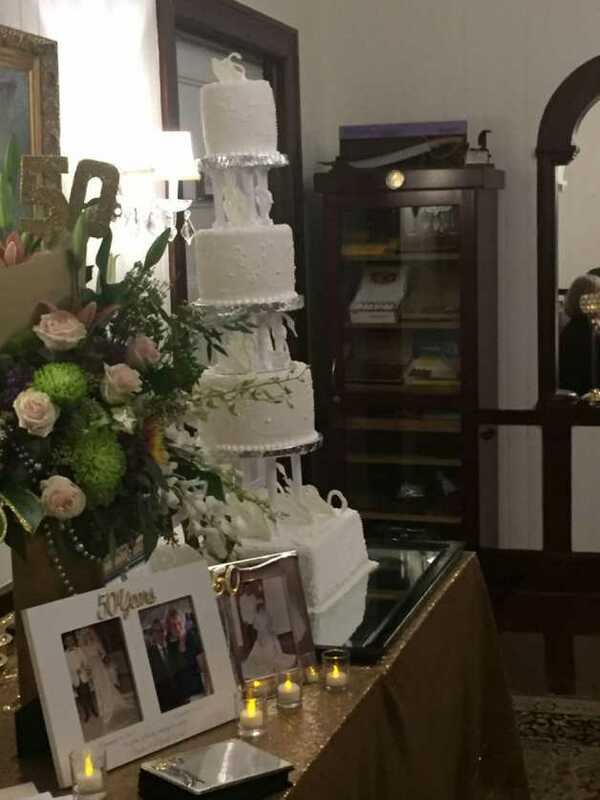 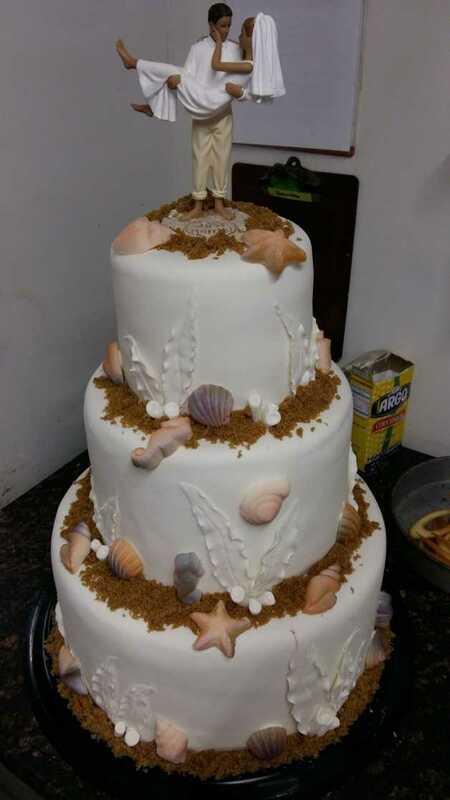 You can see examples of our wedding cakes on this page. 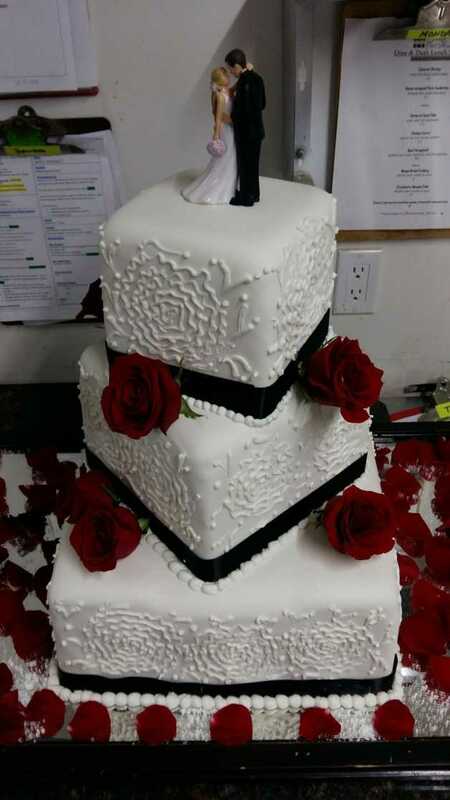 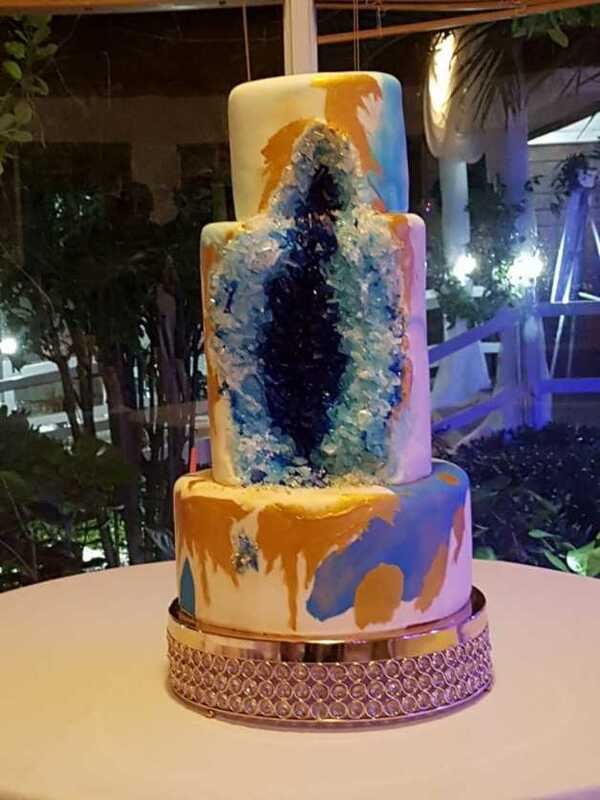 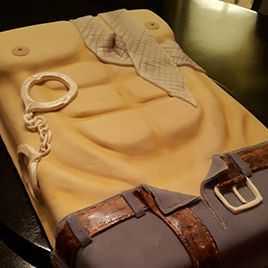 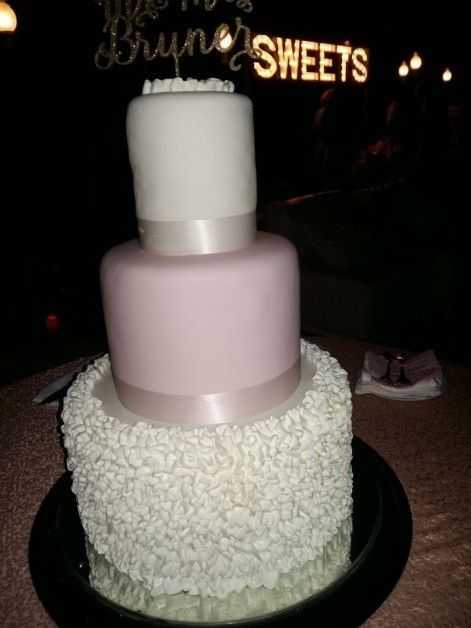 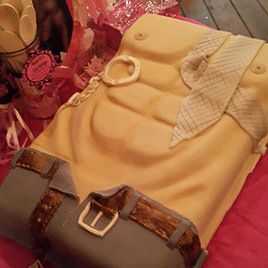 If you want a different cake just email us a detailed picture of the cake you like.